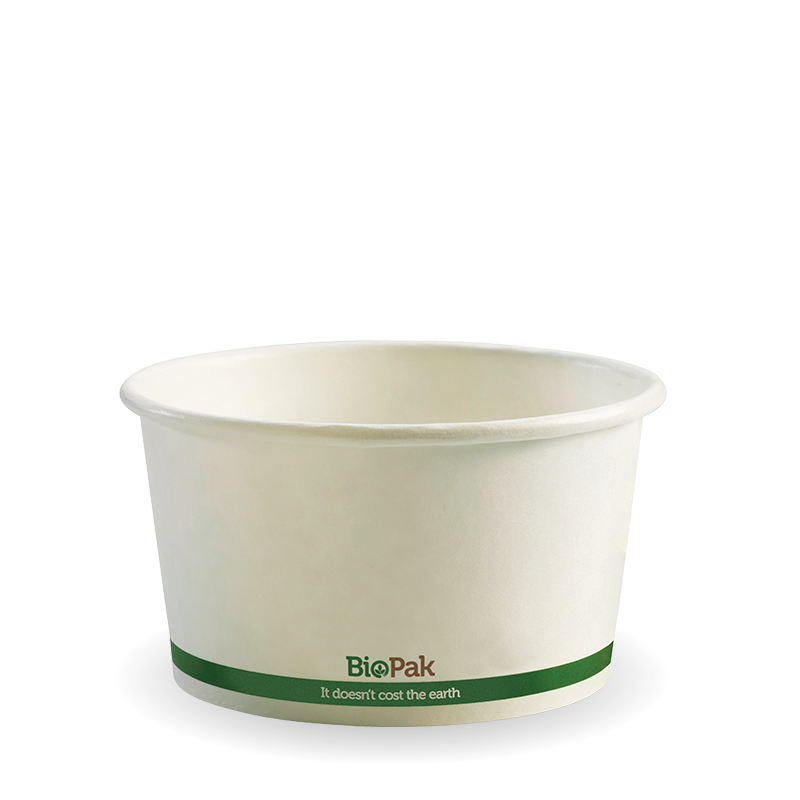 Paper BioBowls are sustainable sourced from managed plantations with a bioplastic lining made from plants not oil. 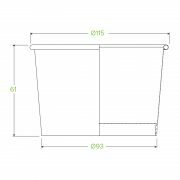 Suitable for hot and cold food and liquids. 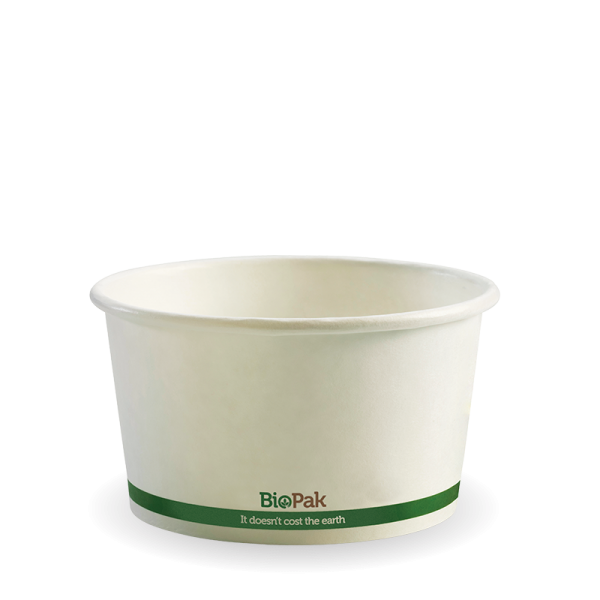 Food packaging takeaway paper containers made from environmentally friendly 100% biodegradable PLA plastic lining. 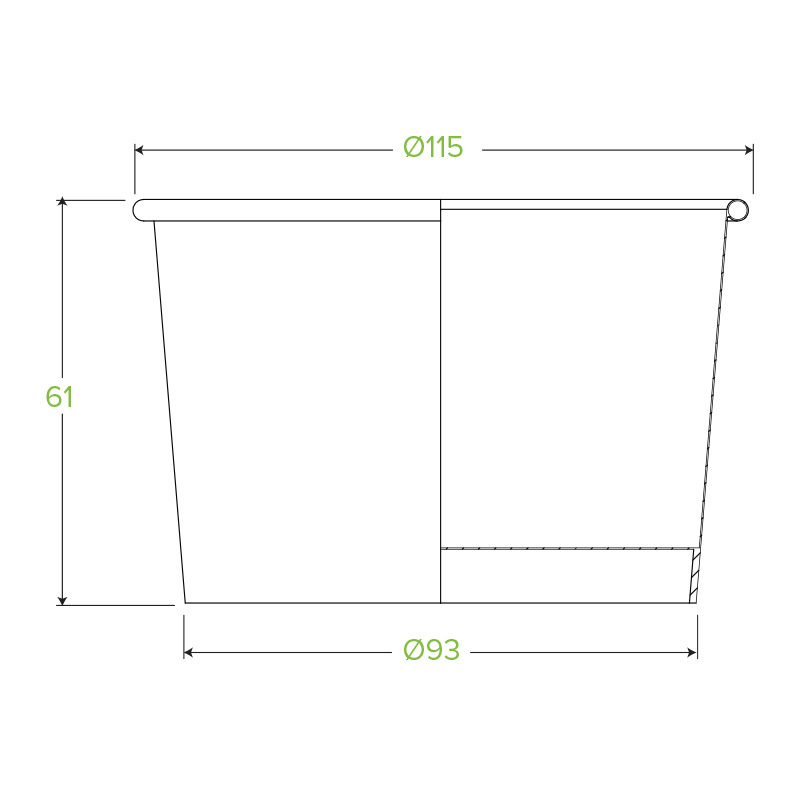 Food packaging that is also good for our planet. 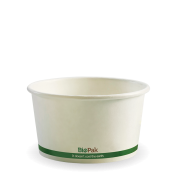 Can be use as a hot soup bowl, ice cream bowl, salad bowl, noodle bowl, noodle soup bowl.